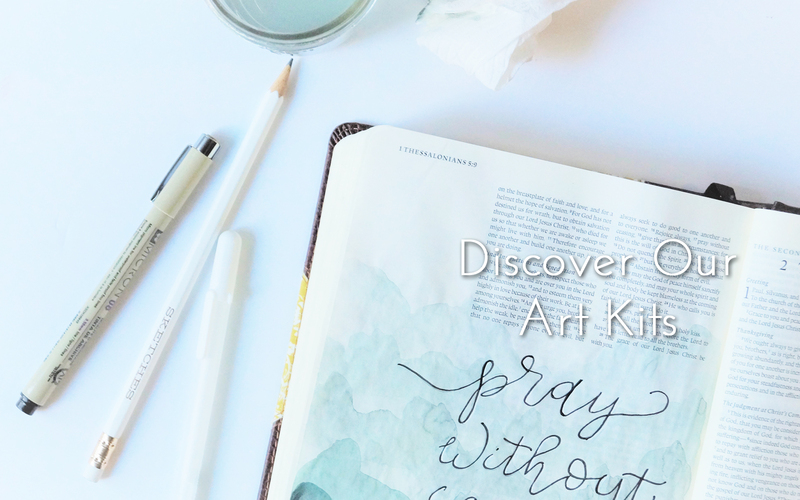 Ready for a creative Bible journaling adventure? We want to aid you in the study of Scripture and help you begin an artistic journey inspired by your walk of faith. To do this, we offer a multitude of journaling Bibles, Bible journaling kits, Bible journaling printables, and Bible journaling video tutorials to help you get started. If you’re brand new to Bible journaling, we suggest looking at our best selling Bible journaling Bible and signing up for our free tutorial series is called, “Tuesdays to Create”. 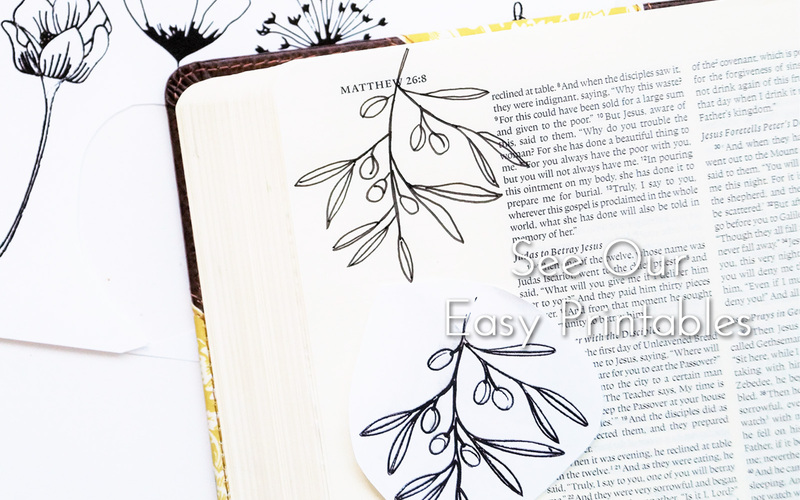 It is perfect for Bible journaling beginners and those who don’t feel artsy. You can get signed up below! 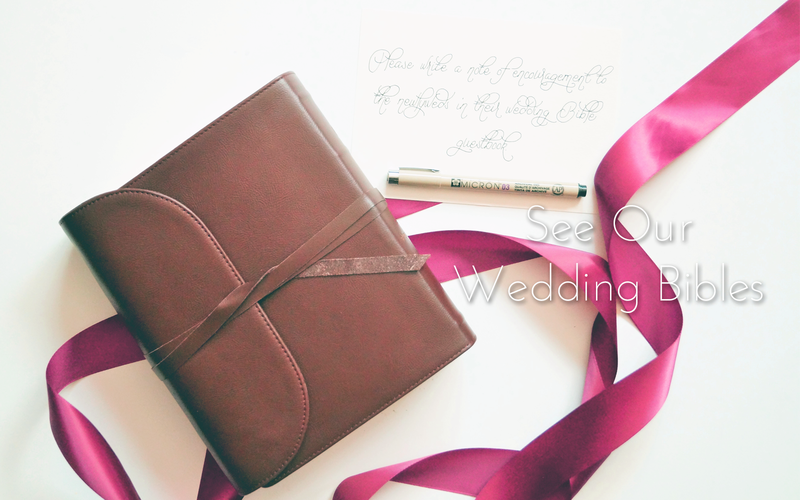 I purchased this journaling wedding Bible that you can use as a guest book. You could not ask for a more beautiful item which I'm sure will be something my daughter and her husband to be will cherish for years to come. The personalization was top notch work. Price worth every penny. In the Hearing God Bible study kit, Amanda takes you on this real adventure as if you're going on a hiking trip or to climb a mountain in searching of hearing God's voice! 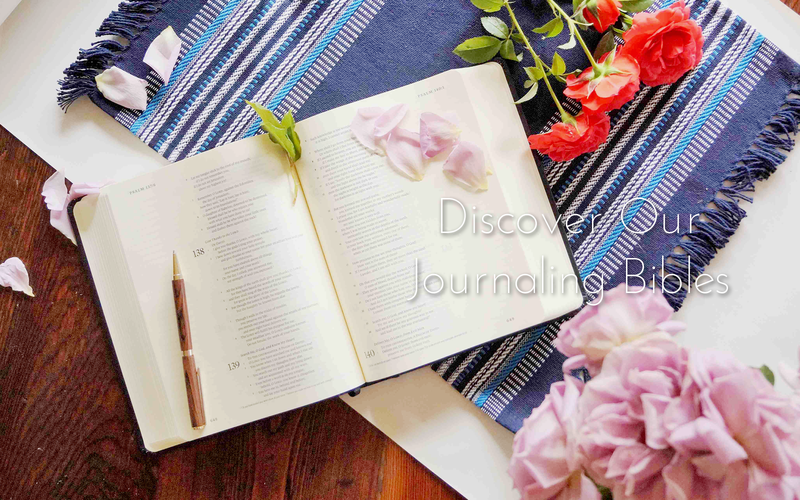 She shows us a beautiful technique to hear God through the art of journaling. This is the second bible I've bought from this shop, the last one for me but this one is for a friend. Absolutely stunning. 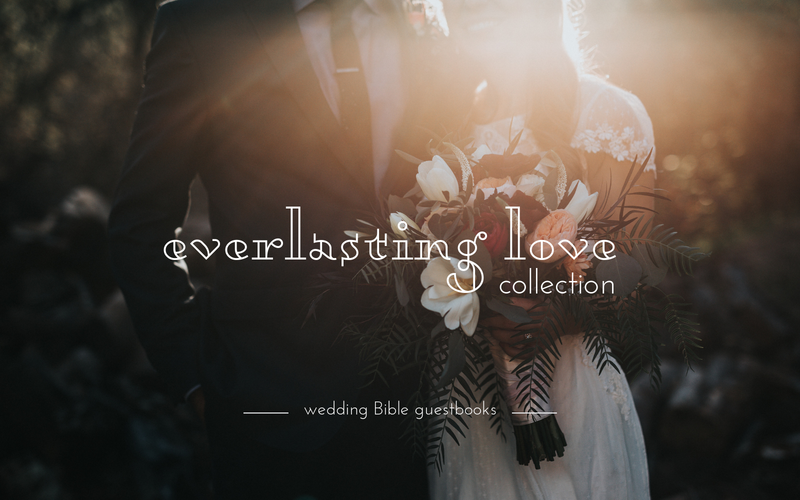 When my sister gets married I'll definitely be buying them a family bible from here! Thank you!